Over a long time, Steel roofing has been a renowned and reliable roofing material in term of longevity, sturdiness, and obtainability – that is how much is available in the market. It is of no gainsaying that Steel roofing has a low-maintenance cost when compared to the likes of Adobe, bricks, fiberboards, porcelain tiles among others. 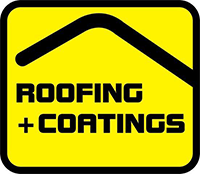 Without a doubt, it is a more trusted roofing material in the Western world. One of the most considered factors for many house owners is the price of roofing materials, although many do fail to put the cost of maintenance and repair into consideration unless informed by a professional builder. The maintenance and repair cost could be demanding when the right roofing material is not used from scratch. This fact is one of the reasons why many contractors advise to settle for Steel roofing; an affordable, low-maintenance, and yet, durable roofing material. All which needs to be done to enjoy a top-notch operation from steel roofing is to use a reinforced framework for its installation. Question 1: How expensive is steel roofing? Without beating around the bush, steel roofing is not only affordable but has a lower cost relative to the price of other roofing materials. Question 2: Can steel roofs rust? Anyone is bound to say that steel roofing will rust on hearing the word “steel.” However, an enameled steel roofing is designed to withstand the test of time and corrosiveness. Question 3: how difficult is the steel roofing maintenance? The maintenance difficulty of steel roofing is zero if it is made with genuine steel, and installed as appropriate. Steel has a long durability lifespan and will take a couple of decades to deserve any repair. The only maintenance is a frequent checking to avoid any weakened part. Question 4: how heavy are steel roofs? When compared to other roofing materials such as ceramic tile, or stone roofs, the steel roofing is minimal in weight. However, the thickness depends on your taste. Question 5: Steel roofing installation; how difficult could it be? Steel is one of the most comfortable roof materials to install. It is easier when connected with a bolstering framework. And even better is the fact that a roofing deck designed for stone and tile roofs will still fit steel roofing perfectly. Question 6: does its beauty match up the cost? 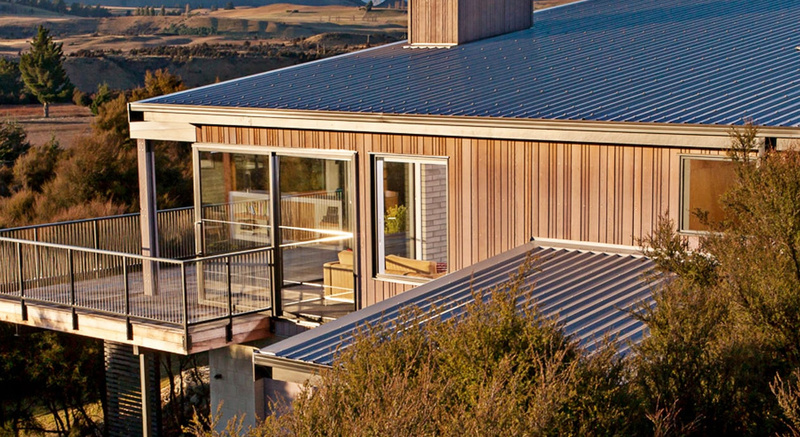 Without a doubt, steel roofing is a beauty to behold. A plethora of steel roofing regarding color and patterns are available to choose. Check the steel store, and you will find one which pleases your eye. Question 7: can steel roofing stands effect of different weather situations? Steel is a multi-purpose roofing material when it comes to resistance. It is designed to resist adverse wind effect, hard snow, intense rain, harsh sunshine, and act against lightning strikes. Steel roofing is the perfect choice regardless of your location’s climate condition. Question 8: can steel roofing bend, crack or break? Steel roofing is of high-quality structure and designed to perform as any standard steel will. They don’t break, bend or crack when appropriately hardened. The benefits of steel roofing are too numerous to list. However, if you wish to roof your house with a material of high quality, durability, and beautiful finish pattern without breaking the bank, steel roofing is your best bet.